You may find all kind of fabrics which you may request, in Terrzi ’s store. The most important aim of Terrzi is arranging softest, highest quality and famous brands by storing all manner of garments. Thus, any troubles which appears during strolling shops are avoided. 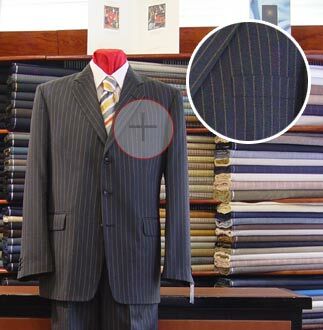 An other well known thing is that the garment is the main point for a business man. 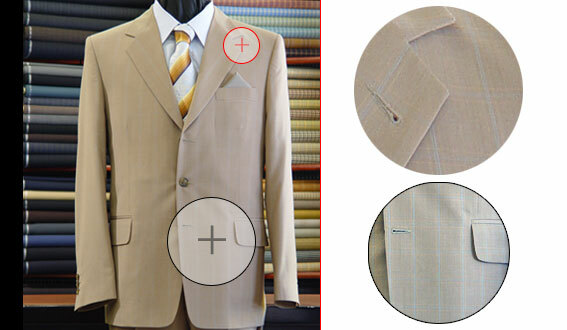 Elegance of the suit appears with quality of fabric. For this this, it’s necessary to pay attention for mentioned details on the left.